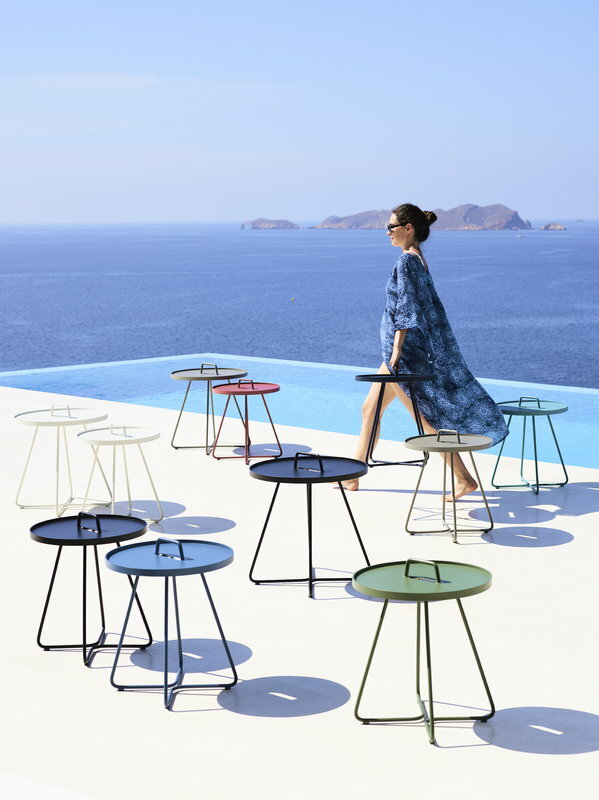 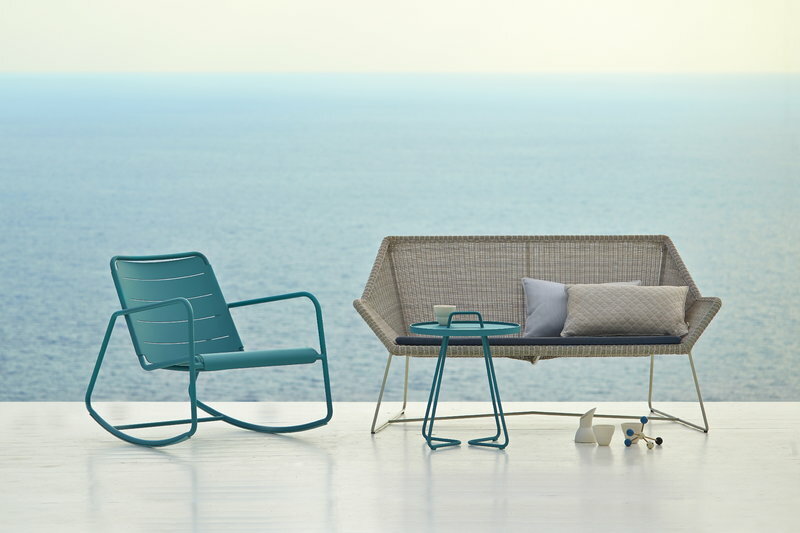 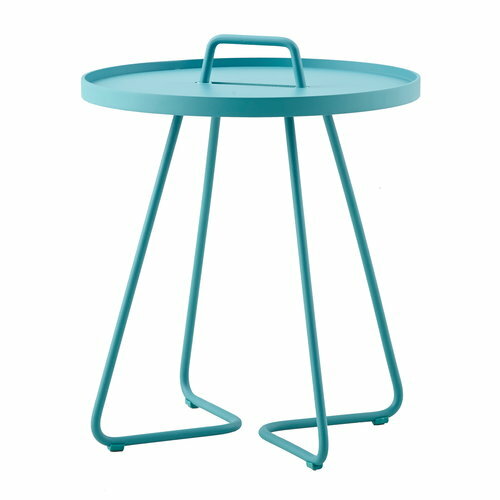 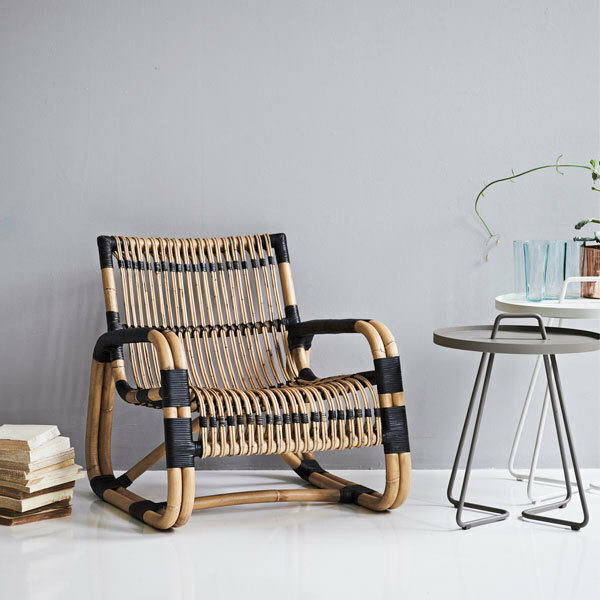 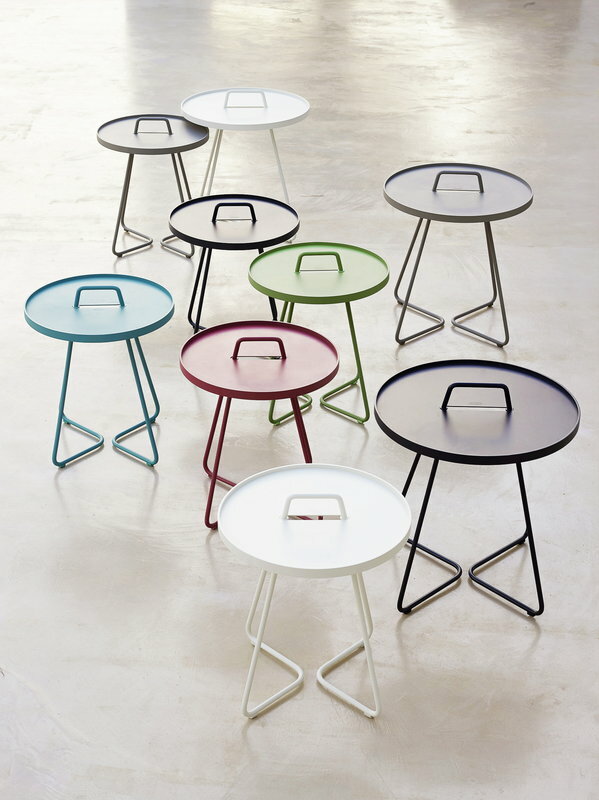 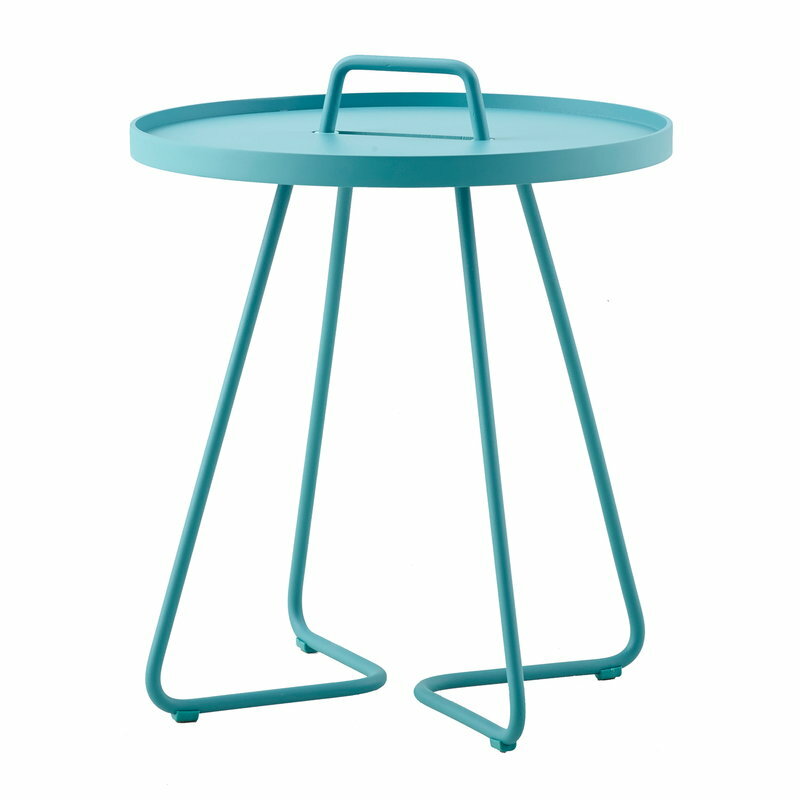 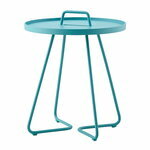 Cane-line’s On-the-move is a cheerful and multifunctional side table that is suitable for both indoor and outdoor use. 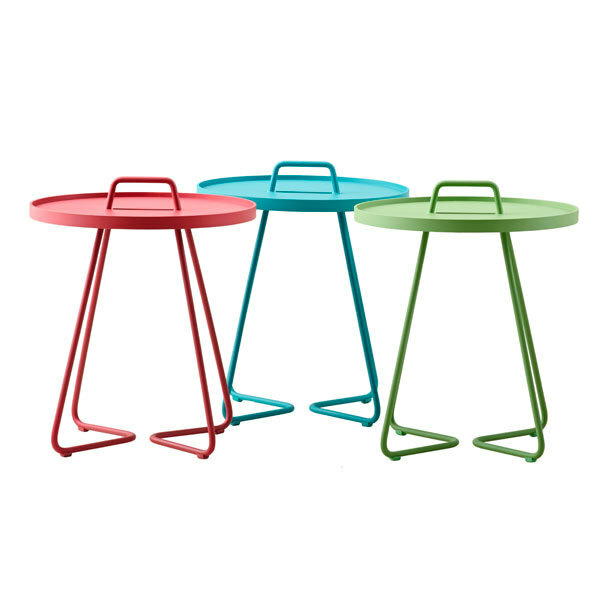 Made of durable and lightweight aluminium and equipped with a handle, On-the-move is easy to move from place to another. 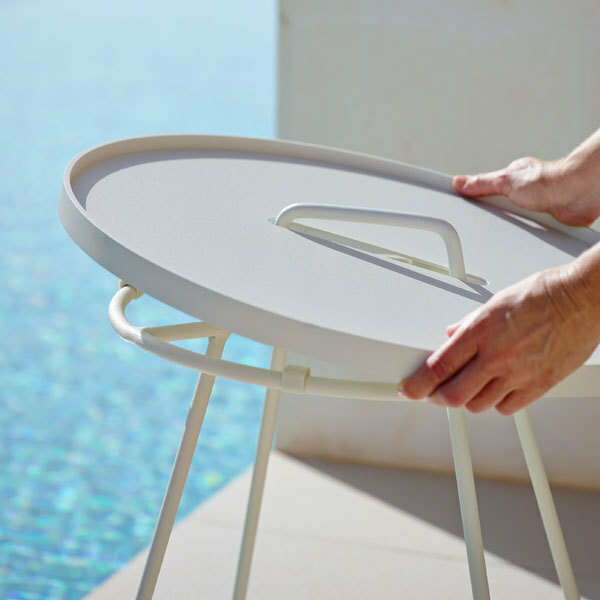 The detachable tabletop also functions as a tray that can be lifted off and used separately. 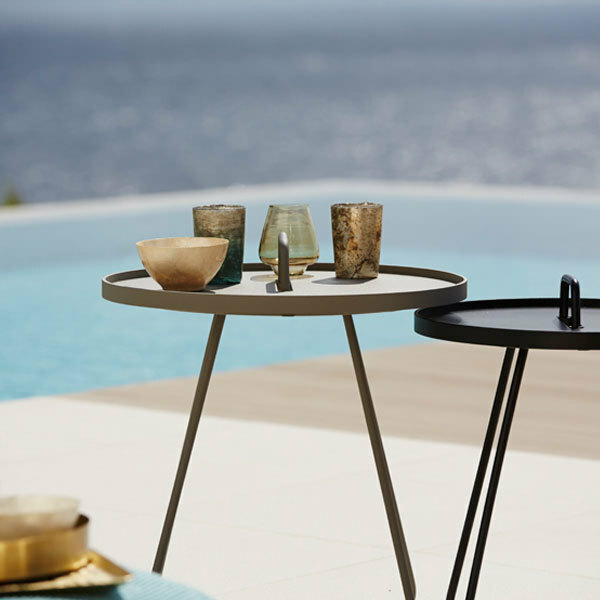 On-the-move is a perfect side table for terraces, balconies or gardens, and it also makes a convenient, modern sofa table in the living room. 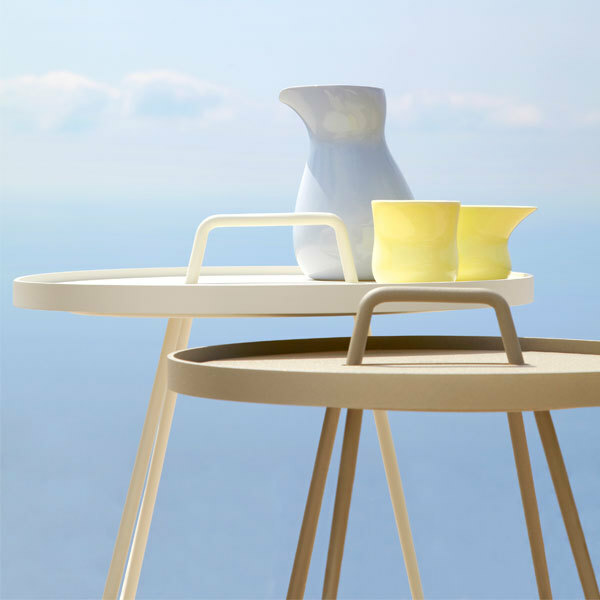 The table was designed by the Danish design office Stand+Hvass. 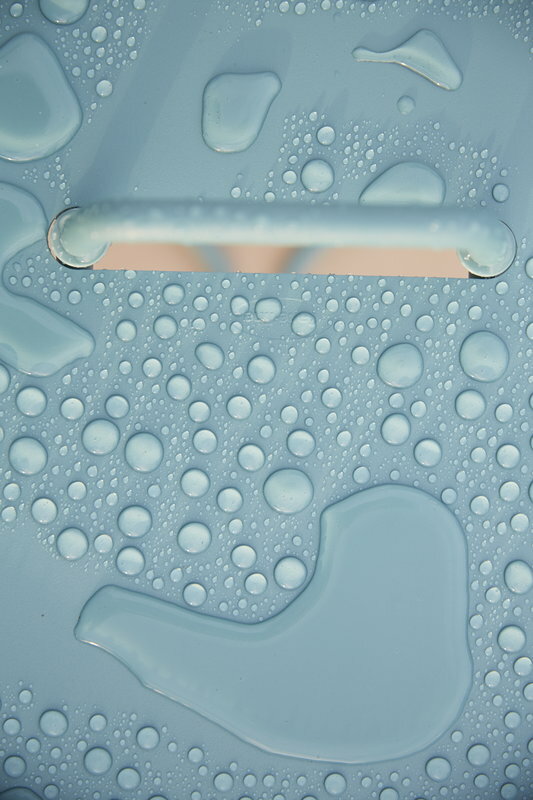 On-the-move can be used outdoors throughout the year, but it is recommended to store it indoors during the winter season.